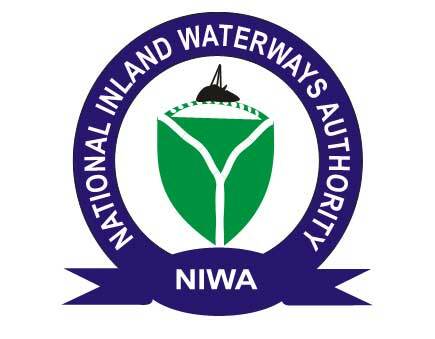 The National Inland Waterways Authority (NIWA), has ordered the contractor handling the installation of cargo equipment at the Baro River Port to immediately move to site and commence work before the end of the year 2018. This directive was issued by the Managing Director, Senator Olorunibe Mamora, when he visited the Baro River Port to inspect facilities at the site. He assured the contractor that the Authority would reconstruct the bad portion of the road leading to Baro in about two weeks for easy movement of equipment and personnel to the River Port. The managing director also expressed displeasure at the state of some of the facilities at the port including the administrative block, the water treatment plant, the generator house and security post and called on the contractor that handled the building project to come back and repair the structure. Mamora also pledged to improve the welfare of the men of the Nigeria Police Force attached to the river port for better performance. Responding, to the managing director, the representative of the company handling the installation of the cargo handling equipment, Mr. Opeyemi Olabanji of First Index Project and Service Limited, said the recent flood and the bad road leading to Baro delayed the installation of the cargo handling equipment at the port in time. He assured the NIWA boss of the readiness of the company once the road was repaired. Meanwhile, while receiving the traditional head of Baro, Mallam Mohammed Salihu Ndanusa, at the port, Mamora thanked the community for their support to the contractors and other stakeholders. He called for more support from them in securing the port as the community will benefit more when the port becomes operational. Baro Port is the first River port in Northern Nigeria. The contract for its construction was initially awarded by late President Umar Musa Yar’adua in 2009. The Buhari led administration re-awarded the contract three years ago in the sum of less than 3 billion naira and it was completed August 2018. The port will officially be inaugurated by the end of this year after the access road would have been repaired. This means that cargoes meant for Northern Nigeria will henforth be cleared at Baro, Niger State instead of Lagos.